Dr. Kevin Murphy of Washington State University will present a webinar on the breeding of quinoa. 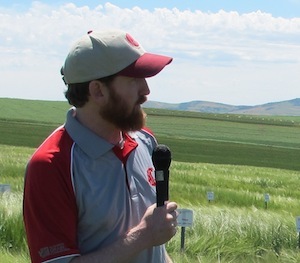 Dr. Murphy leads the barley and alternative crop breeding program at WSU. Their goal is to increase the genetic- and bio-diversity of cropping systems across Washington State through the development of new cultivars and ecologically-rooted production practices.